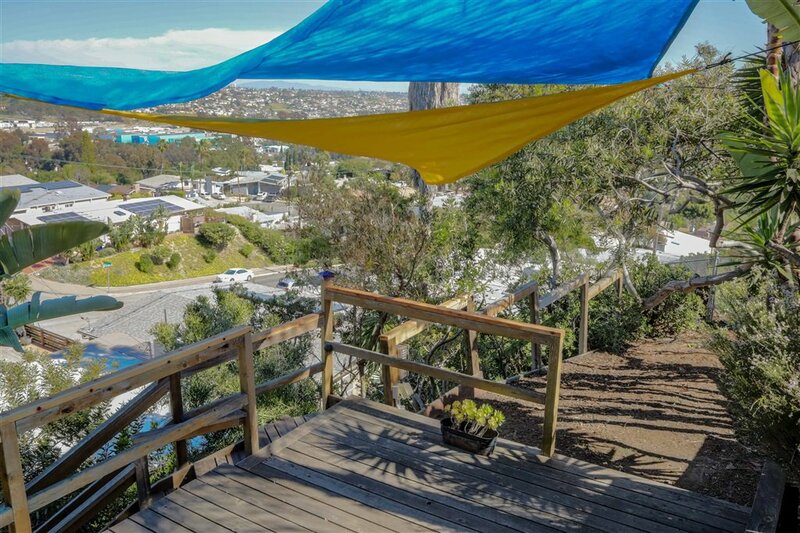 Escape the ordinary! 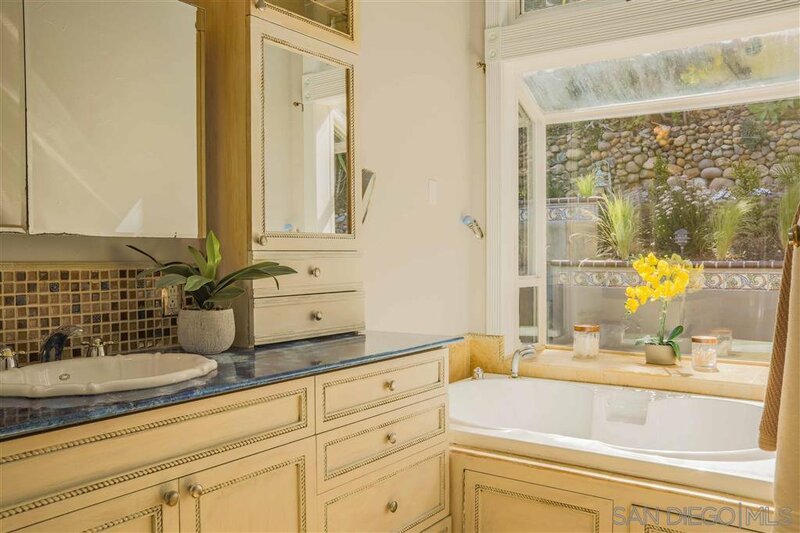 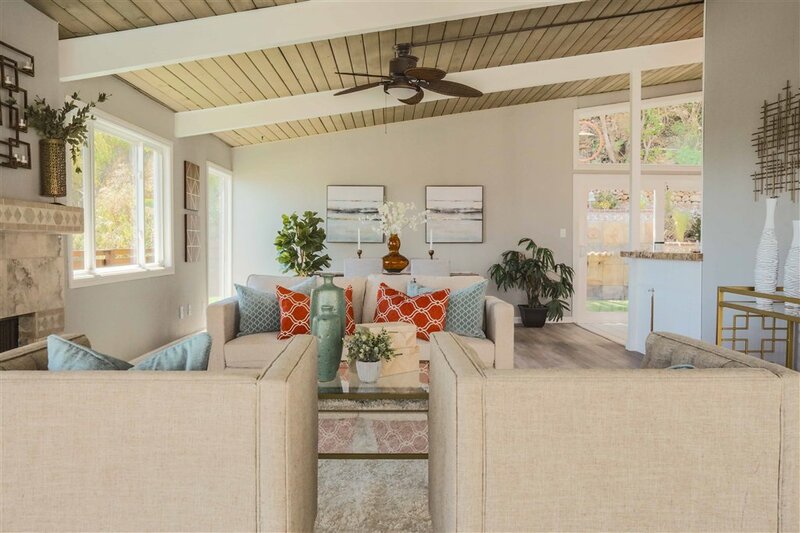 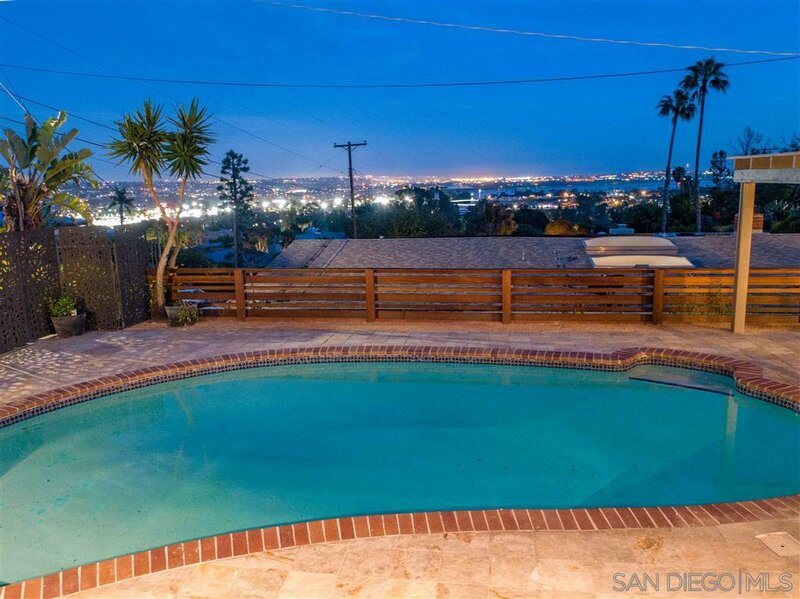 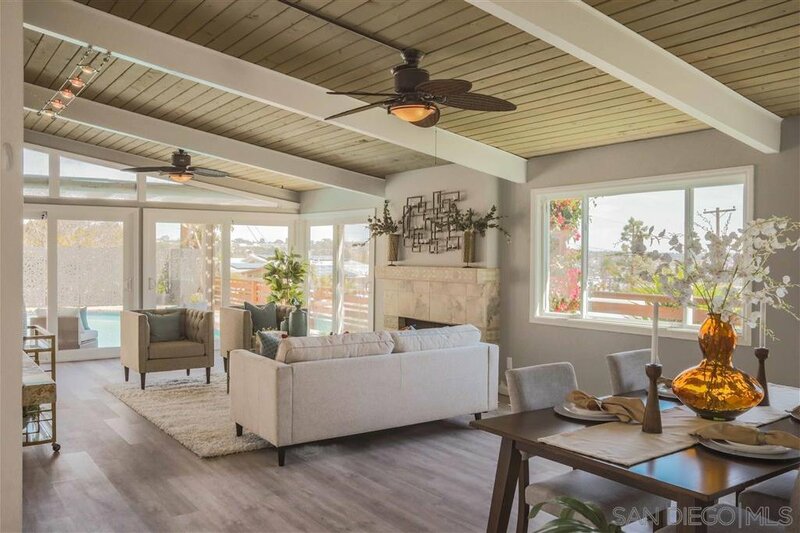 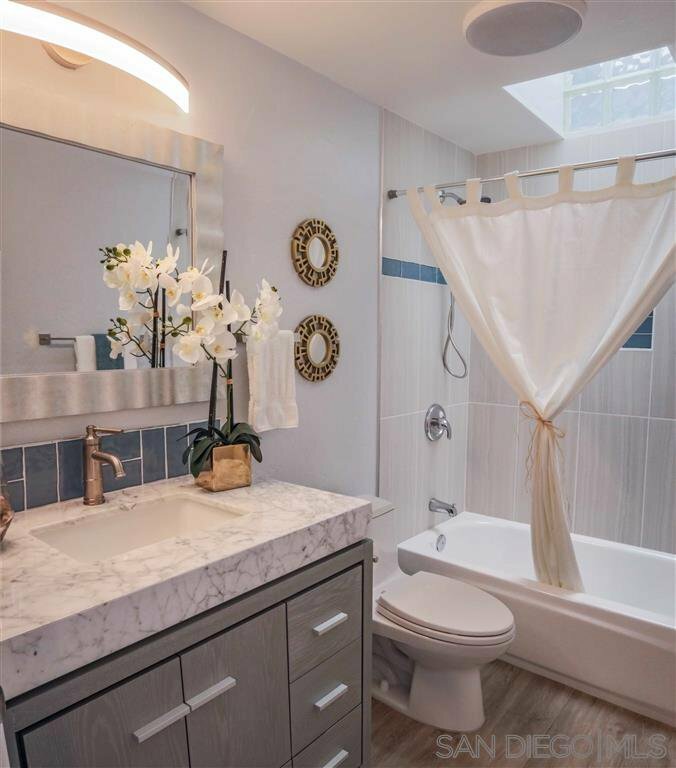 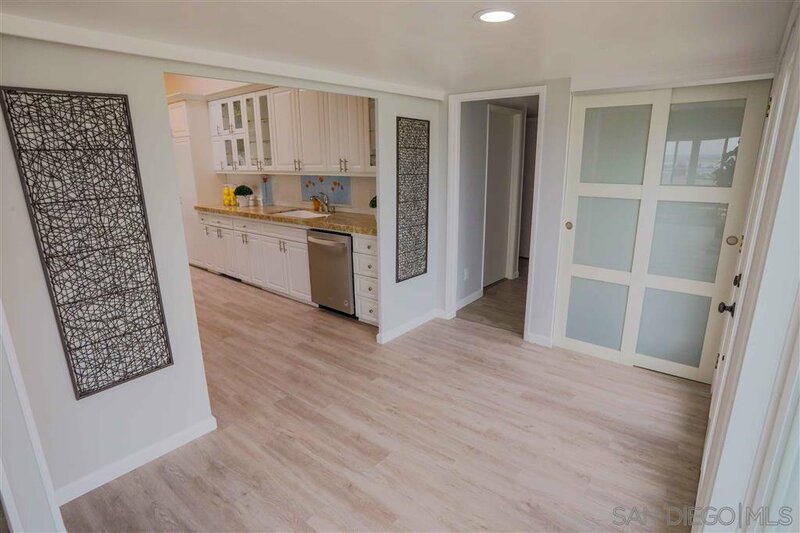 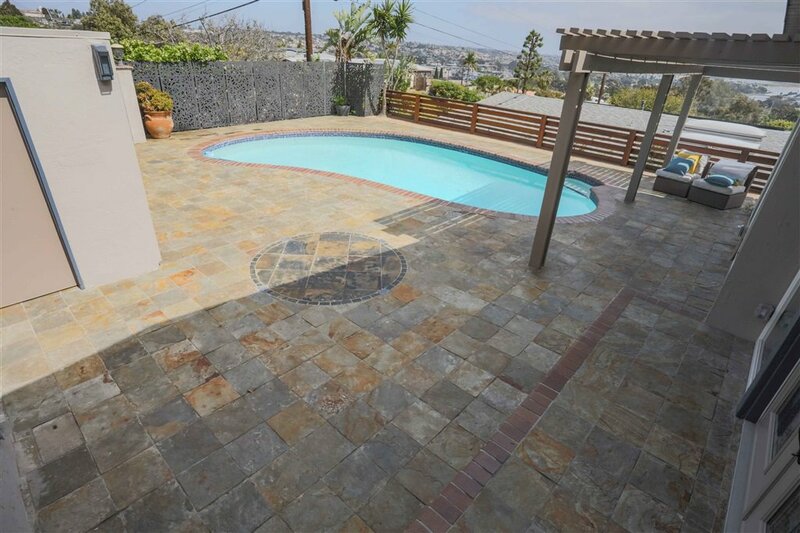 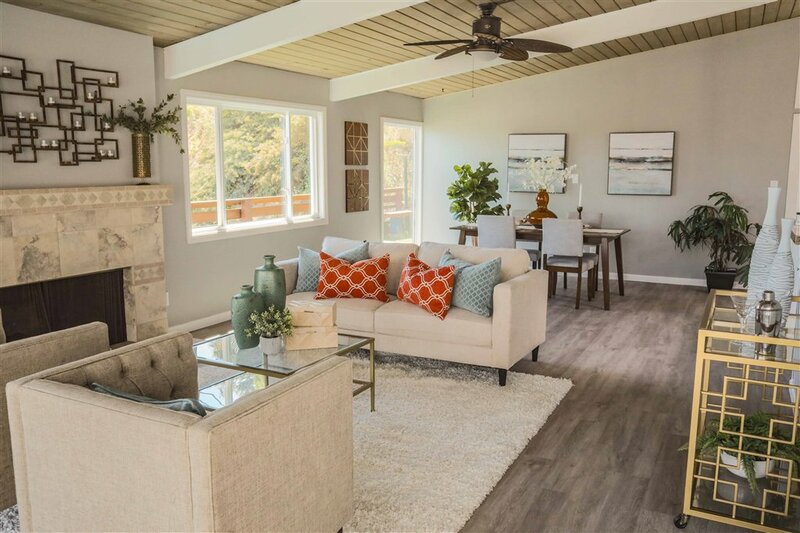 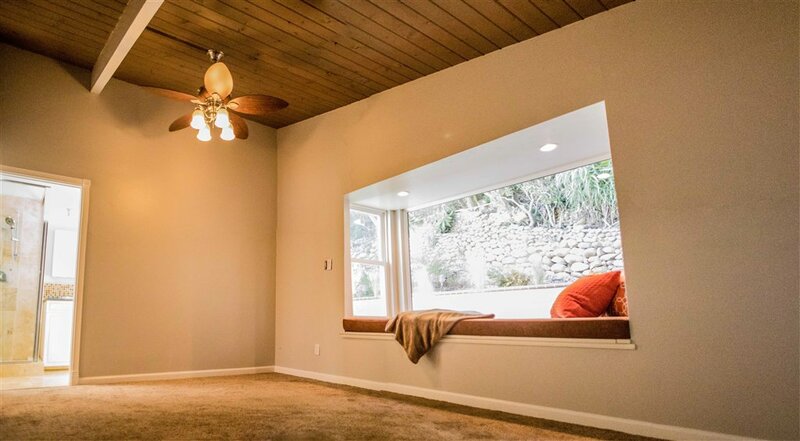 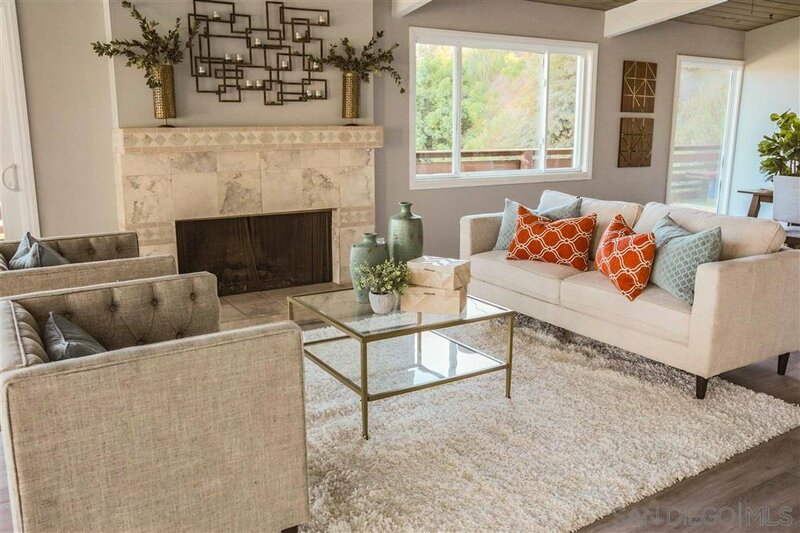 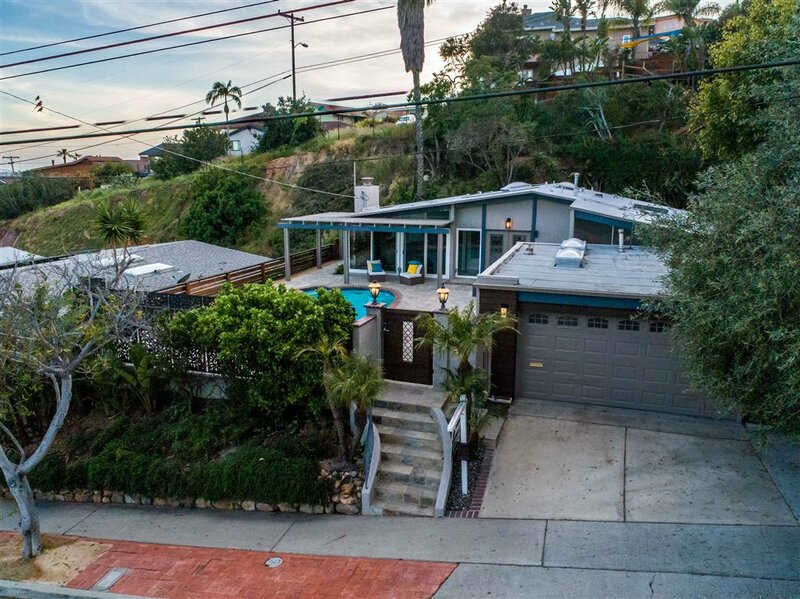 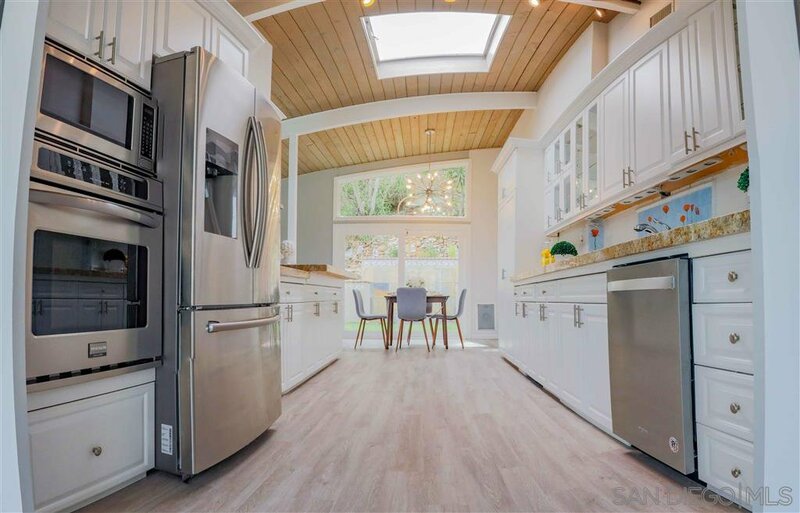 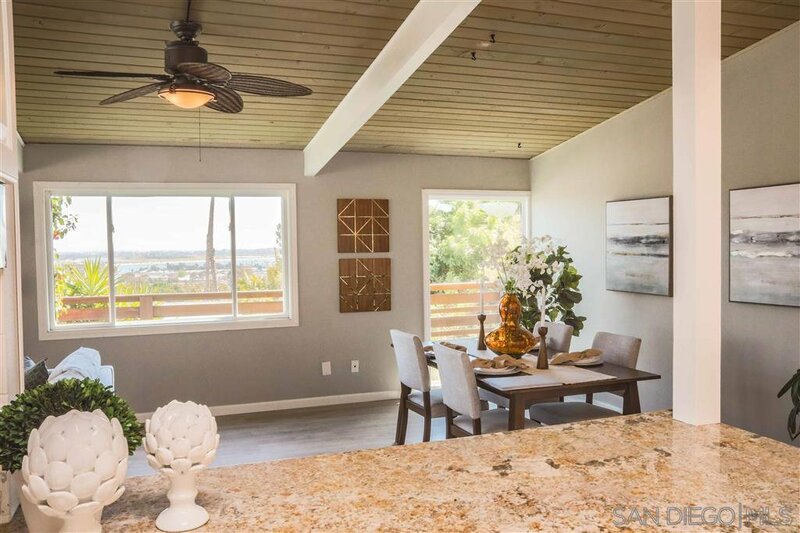 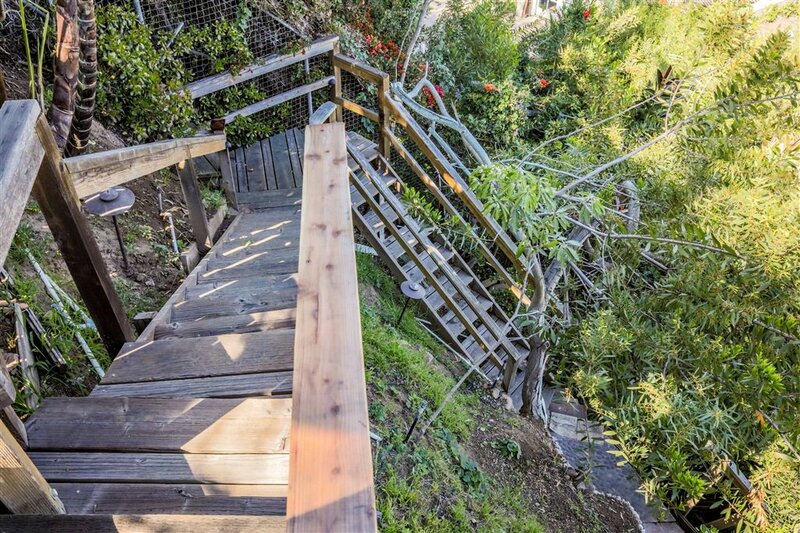 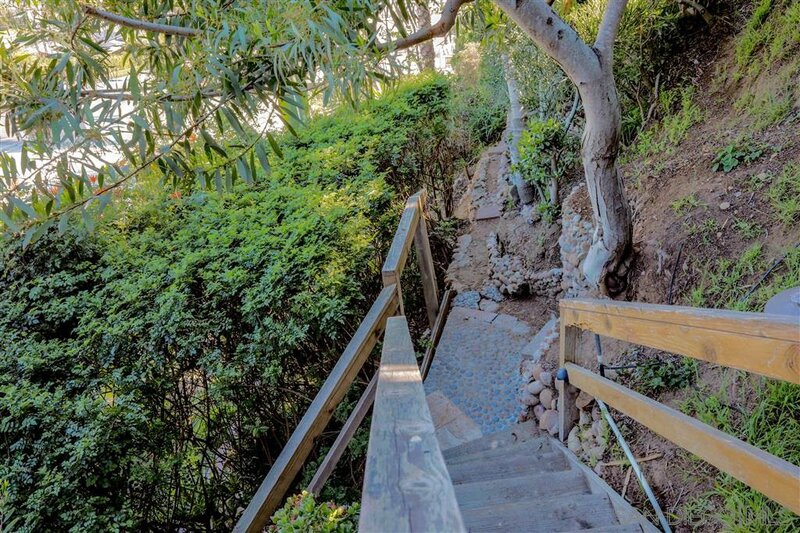 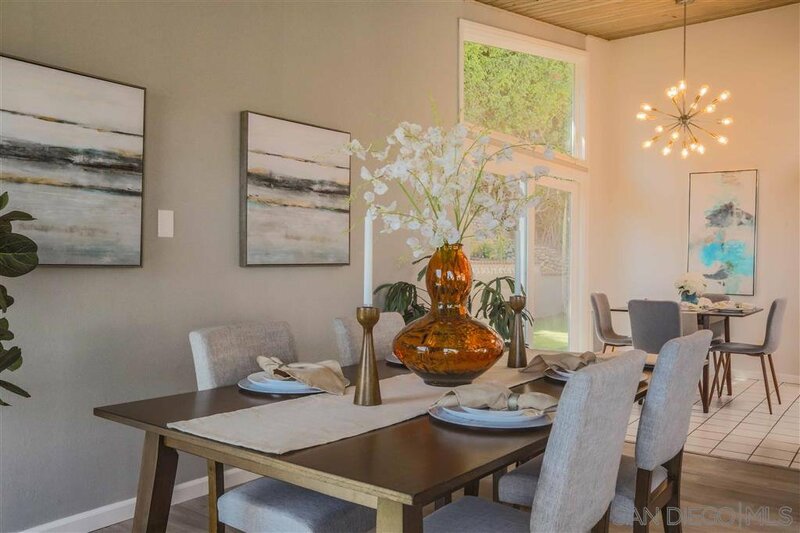 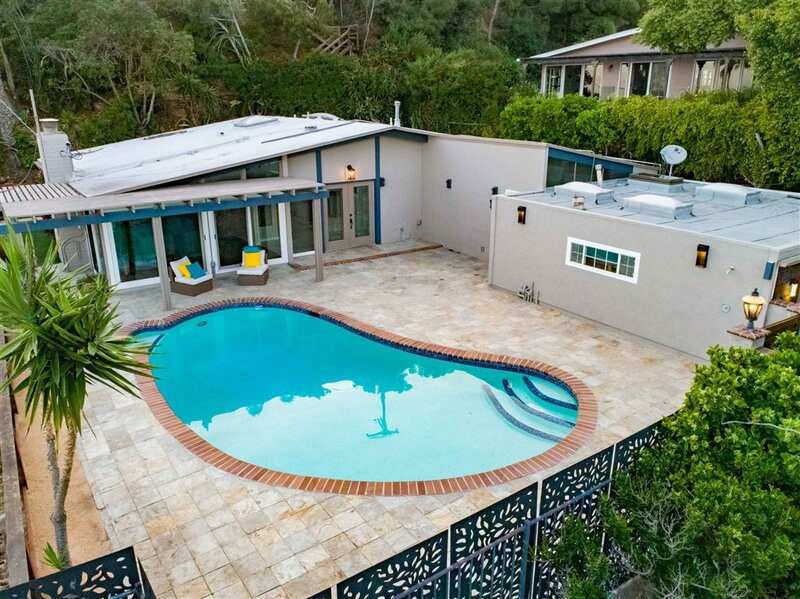 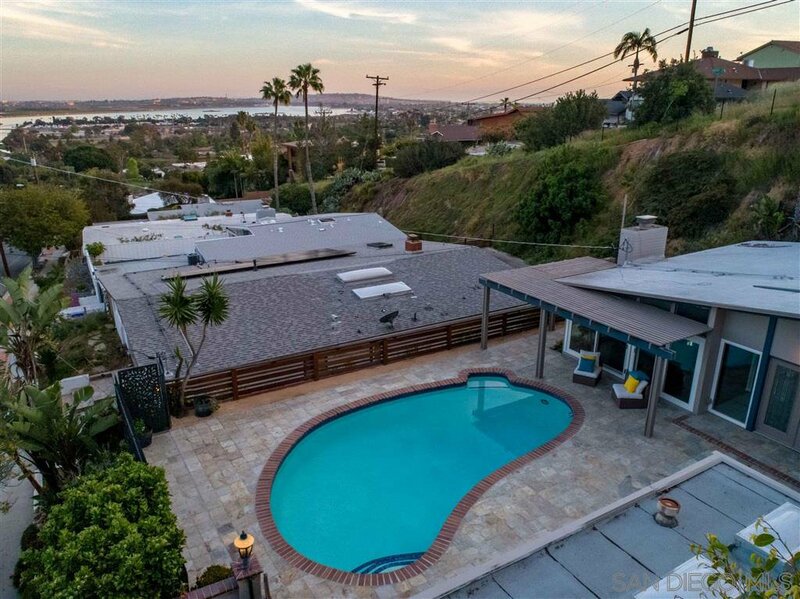 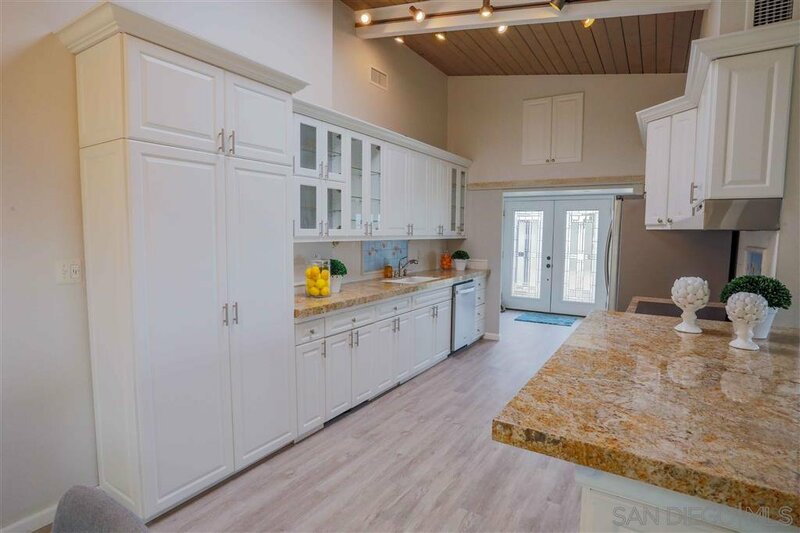 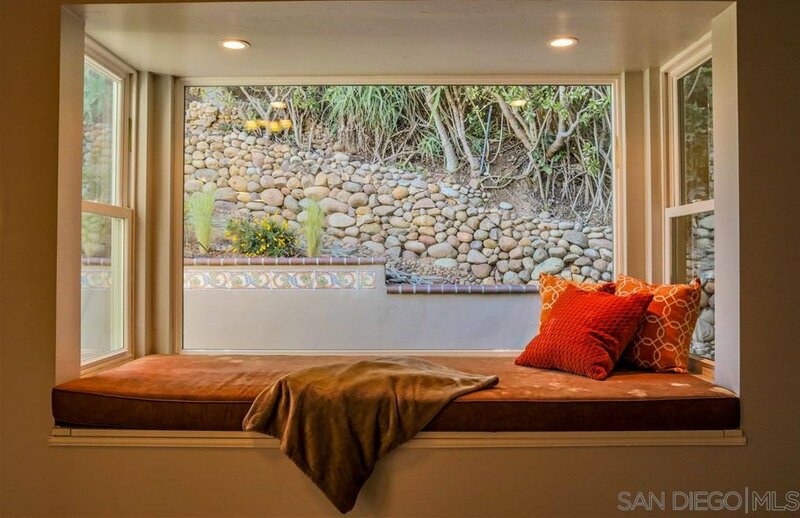 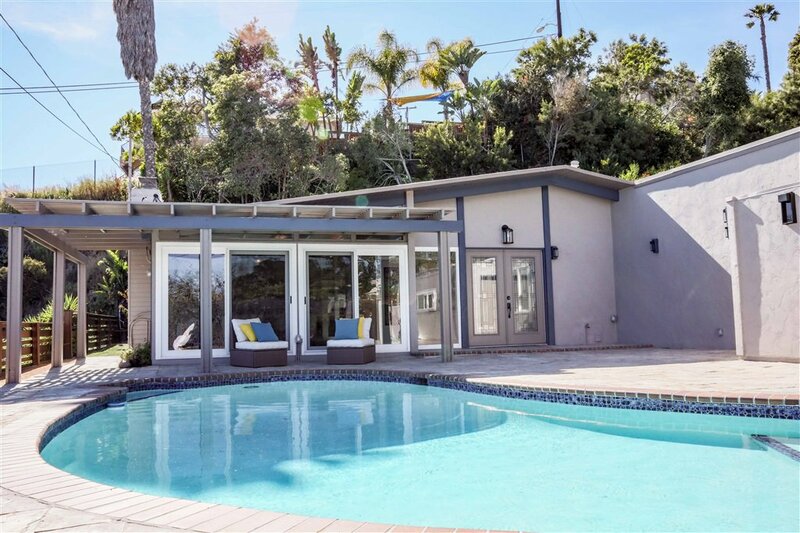 Enter through the European style entry to an entertainment courtyard to this beautiful remodeled mid-century modern house in coveted Pacifica neighborhood. 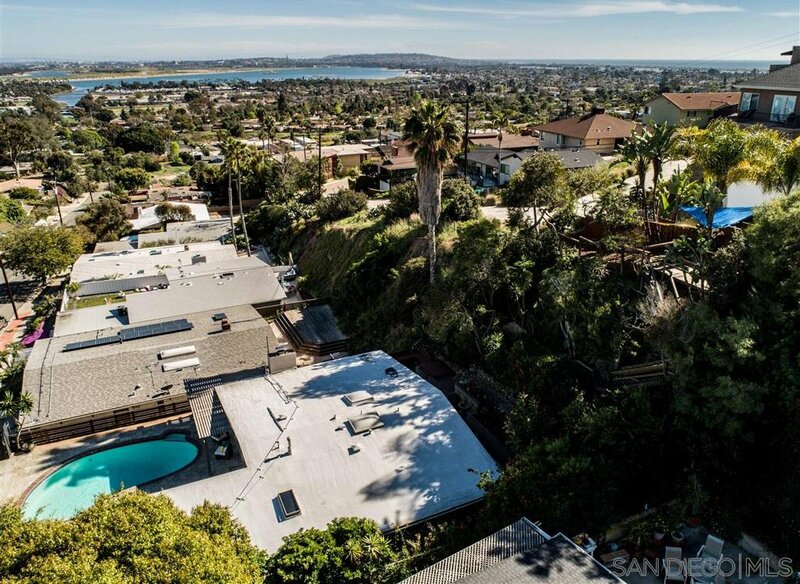 Enjoy the sweeping, unobstructed views from Mission Bay to Mexico as you sit, relaxing pool-side. 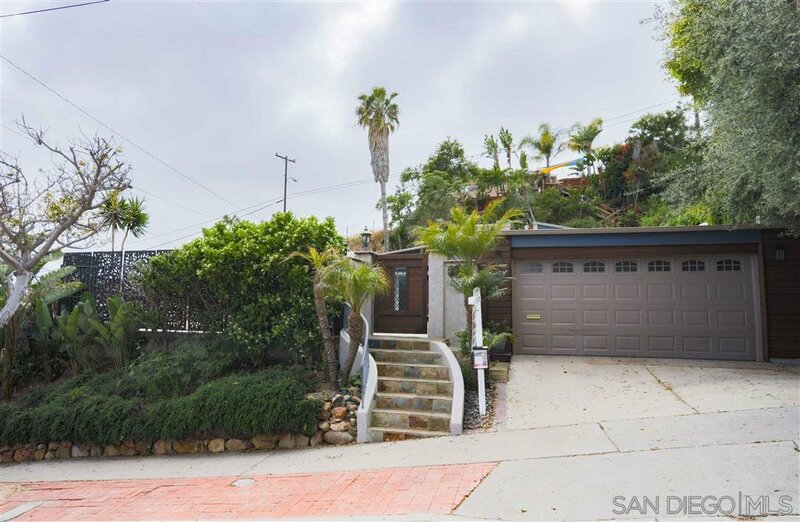 This single story home is situated on a unique lot that goes from street to street & gives the ultimate in privacy. 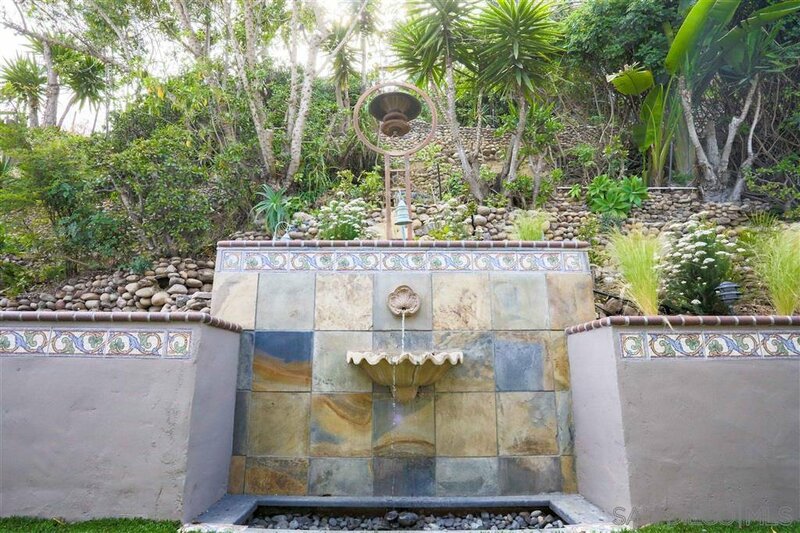 The terraced backyard provides a charming old world backdrop with intricate stonework & stairs a deck & upper street.